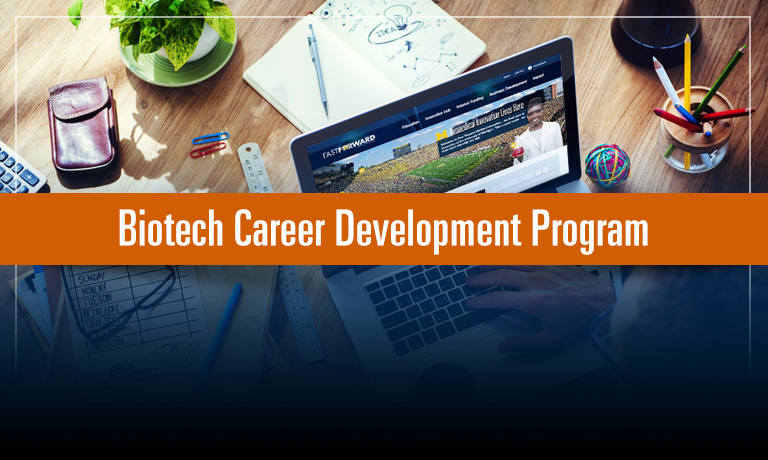 The Biotech Career Development Program is structured to educate, train, and provide non-academic career experiences to graduate students, postdoctoral fellows, and early-career scientists from life science programs. Join us for a career development seminar to learn more about opportunities available for scientists and students to join the Novartis Institute for Biomedical Research. 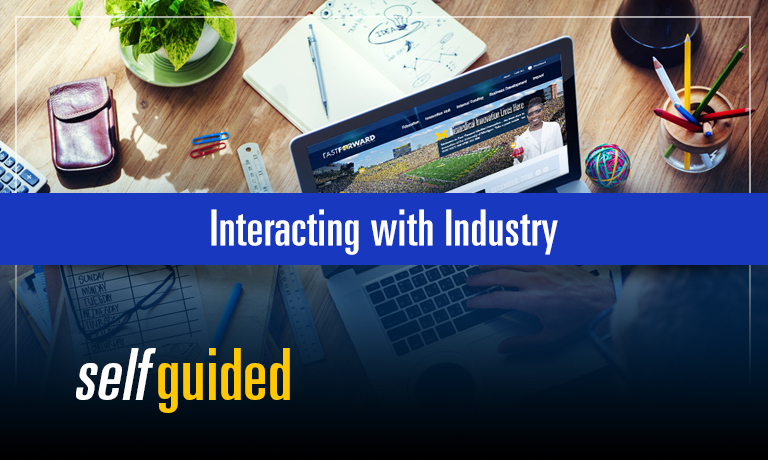 There will also be a panel discussion on careers in pharma. 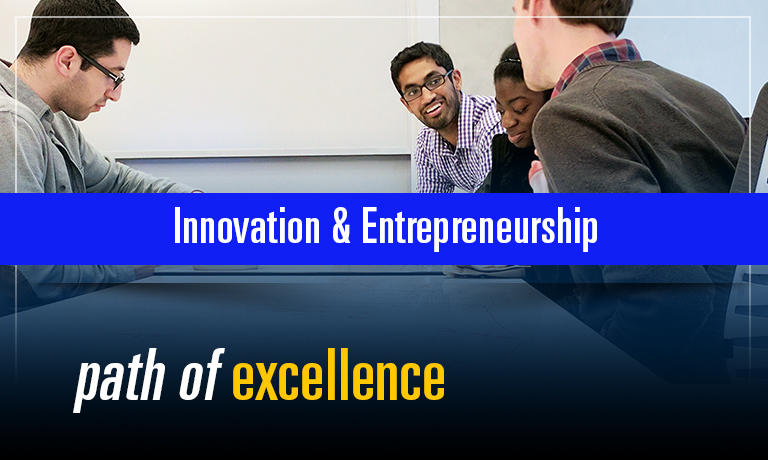 The Innovation & Entrepreneurship Path of Excellence gives medical students a unique insight into the rapidly expanding culture of innovation and entrepreneurship in biomedical research and medicine. 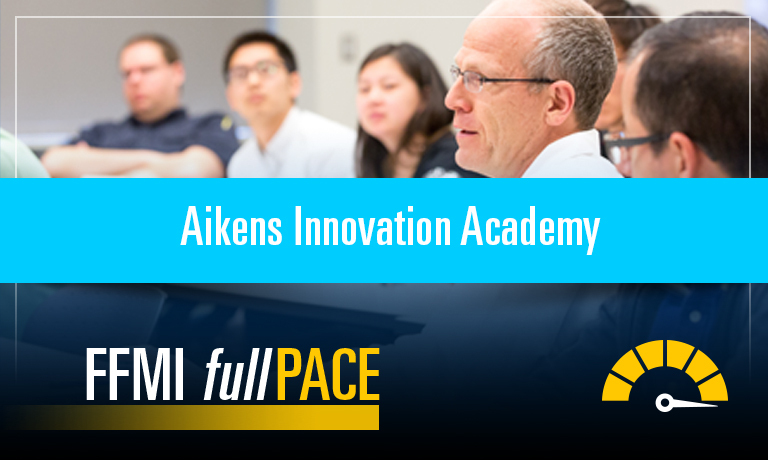 Former FFMI fastPACE students give advice to current innovation & commercialization students about customer discovery. Learn about “customer discovery” and why it is critical to commercializing your medical innovation. 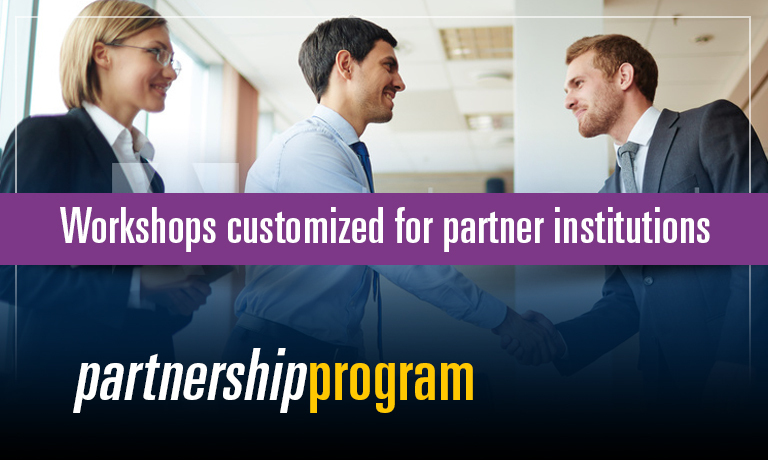 Looking for more information about our workshops and training programs available to partner institutions? 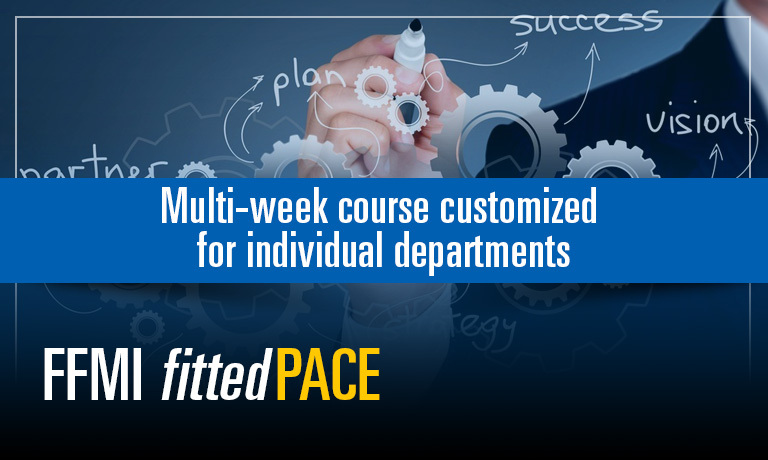 Check out the existing course offerings, or help us create a customized program for your institution. 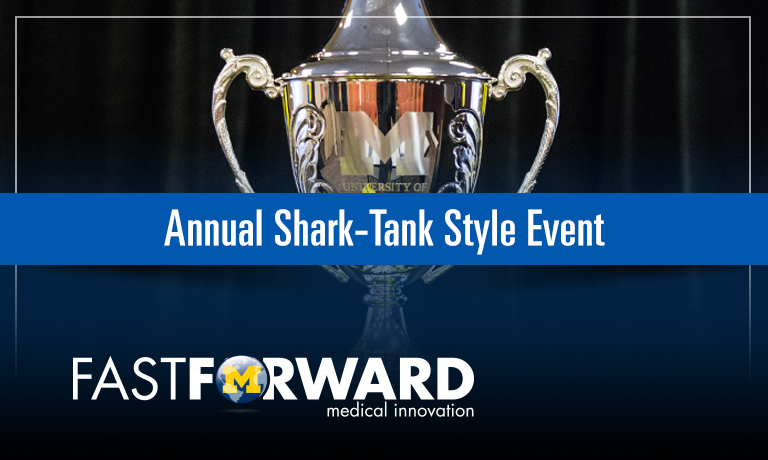 This annual event prepares a select group of MTRAC Innovation Hub teams for launch to market, taking the stage to pitch their innovations to the “sharks” of the investment world at the Midwest Growth Capital Symposium. 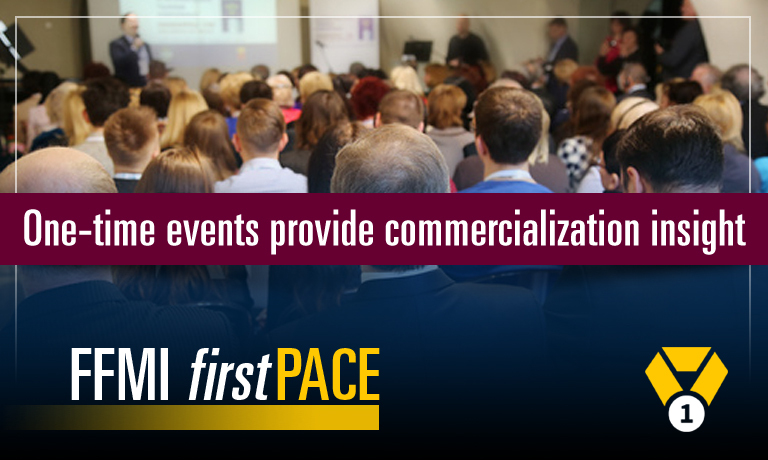 Meet the Fast Forward Medical Innovation Business Development team to learn about topics surrounding industry interactions. Browse our comprehensive library of YouTube videos covering a variety of subjects that will help you navigate the road to successful innovation and commercialization. 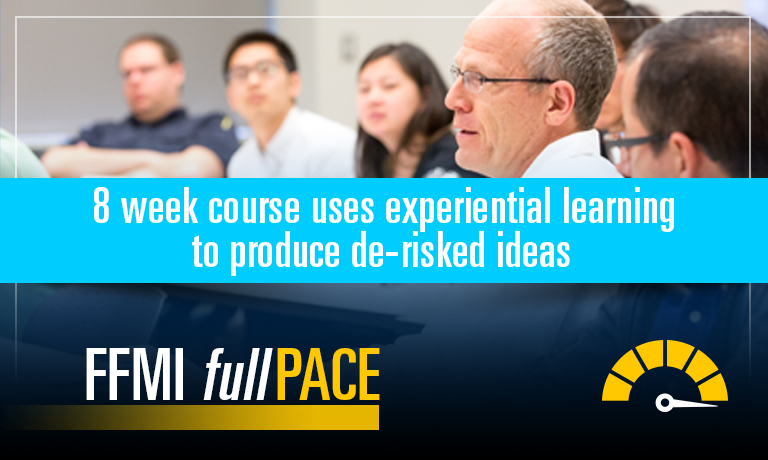 Customized to meet the participating department’s goals, this course provides practical experience using individual projects and department-sponsored initiatives as platforms to teach the processes of innovation and early-stage commercialization. 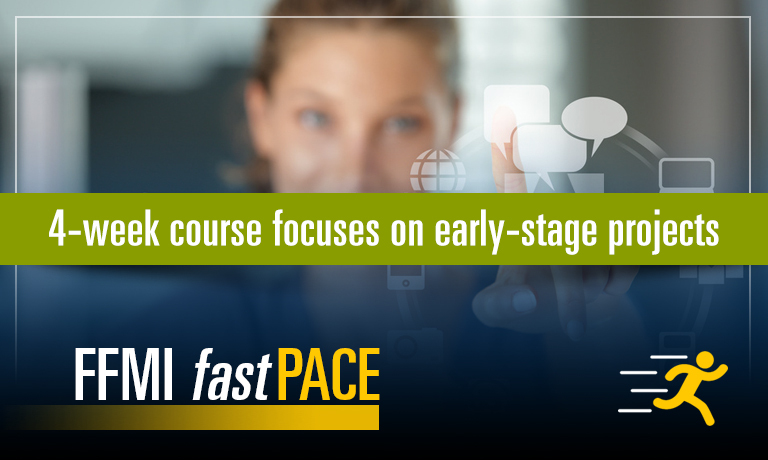 Formerly known as the Early Tech Development Course, FFMI fastPACE is a 4-week biomedical innovation and commercialization course designed for the busy medical academician with an early stage project.